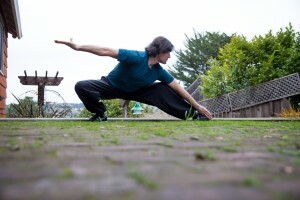 Protect yourself with Mace Martial Arts training, and Stress Less with Certified Pure Therapeutic Grade Essential Oils! I’ve been familiar with the benefits of essential oils for several years, from when I was studying and practicing massage therapy. I’d heard of doTERRA, but I hadn’t actually used the brand until September of last year, when I was invited to attend the International doTERRA annual convention in Utah. I have to admit I was blown away by the high quality and diversity of their products, and even more so with the integrity of the company and their leadership in environmental and social consciousness. That weekend was a life-changing experience, and I knew this was something I had to be a part of. If you are open to alternative forms of health care, tell me some of your health goals — I’m happy to share some samples of essential oils for you to try for yourself. If you’d like to learn more, I’d love to meet with you, either one on one, or to set up a small gathering with some of your family and friends for a personal presentation. I’m confident these oils will have a profound impact on your life as well! 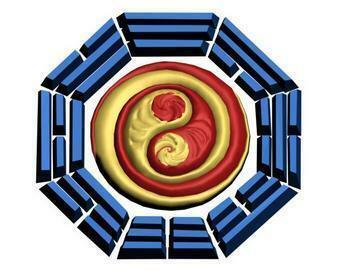 Also during my next visit to Omaha in 2 weeks, I will be teaching a 2 part workshop on Bagua Zhang (“8 Trigrams Palm”) and Self Defense, on Sunday, March 13th, from 10am to 2:30pm. Learn to boost your confidence, awareness, strength and flexibility with practical, hands on training and no-nonsense techniques for defending yourself. When Karen Atkins & I started collaborating to create the Essential Energy Classes a couple months ago, we were both deeply inspired to share the integration of the Energy Cultivation of Qi-Gong traditions we’ve practiced for decades, with the naturally supportive qualities of Essential Oils — both of these ancient technologies have had a profound impact on our lives, and we know that these simple daily practices can improve the lives of millions of people, by restoring their vitality and youthful joy. 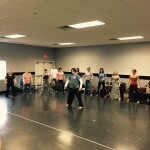 — in each event, Karen and I have loved to see the inspiration catch like wildfire in the attendees! So, Karen and I are riding the wave and expanding our campaign, and teaching our next Essential Energy Workshop in Hayward, CA on Sunday, December 6th at the True Fight Club from 2pm-4pm — Space is Limited — you can enroll here! For people that have attended an Essential Energy Workshop and want more tools to make it a daily practice, Karen and I will be teaching an Essential Energy 4-Week Online Course on each Monday in January, 2016, from 10am-11am (Pacific Time Zone) — enroll for the Online Course here! We are planning more Essential Energy Workshops and programs, so let us know if you’d like us to teach in your area, share with others that would enjoy these classes, and stay tuned for upcoming events! 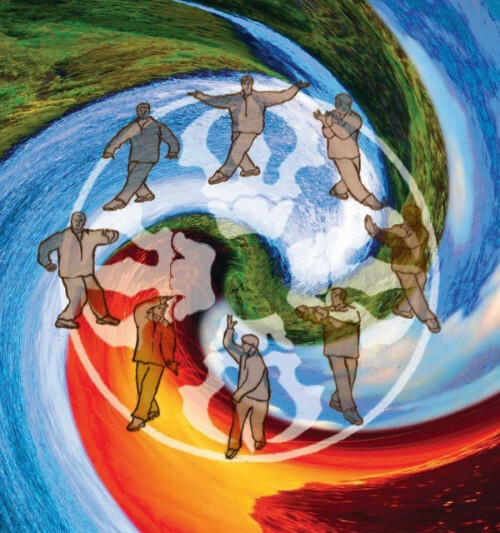 The culmination and pinnacle of my training and teaching in Martial Arts and Energy work over the last 33 years, is the holistic and esoteric art of Bagua Zhang (“8 Trigrams Palm”), The Circular Art of Transformation. 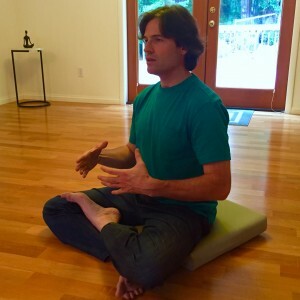 Are you looking for holistic exercise with real world self-defense? 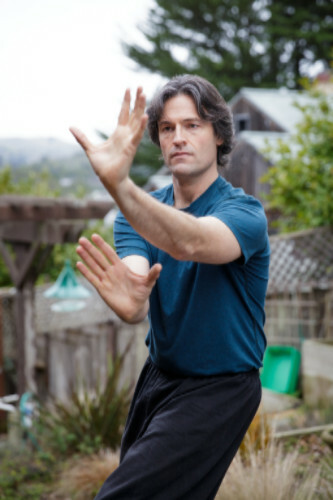 Bagua Zhang training focuses on core-strength, balanced alignment and maintaining a calm mind while moving from one’s center with continuous circular motion for enhanced awareness. 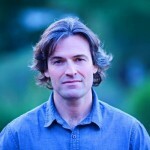 You will learn how to increase energy, become more grounded, increase intuition and connection with patients and your environment, and build self-confidence through the spiral movements and coiling power of Bagua Zhang. 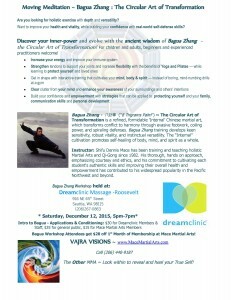 Discover your inner-power and evolve with the ancient wisdom of Bagua Zhang ~ the Art of the Vortex! For children and adults, beginners and experienced practitioners welcome! 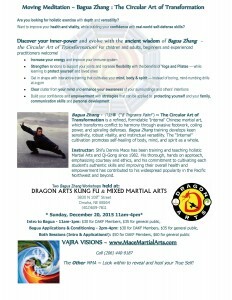 and the second at Dragon Arts in Omaha, NE on Sunday, December 20th, from 1pm-4pm. 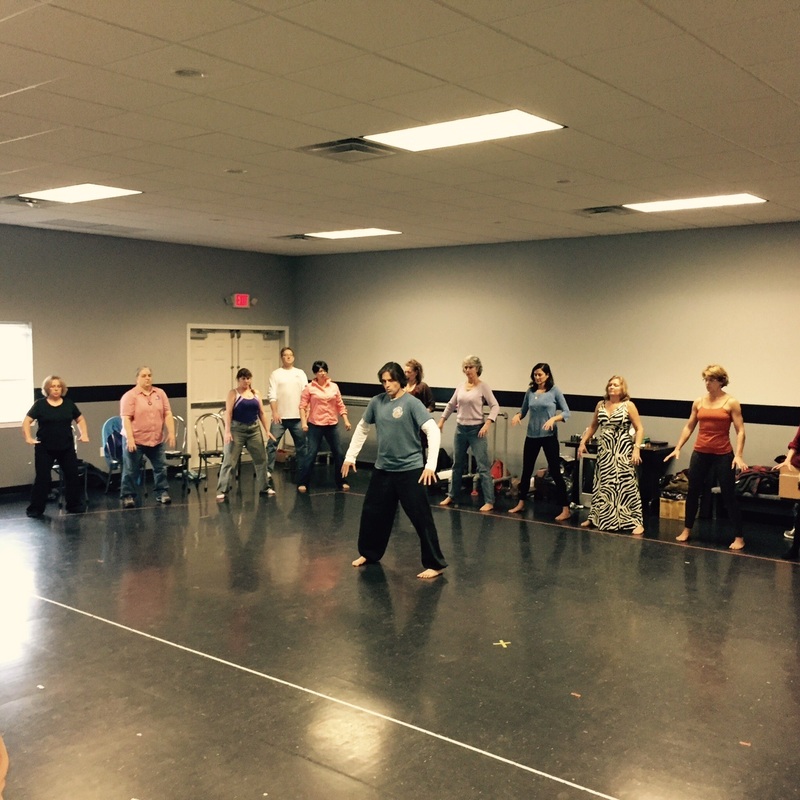 Bagua Workshop Attendees get $20 off their 1st Month of Membership at Mace Martial Arts!